Services - Grodal Expeditie B.V. Thanks to our global network of agents, we can deliver your overseas shipments quickly and efficiently at destinations throughout the world. Both full container loads (FCLs) and Less than container loads (LCLs) can be shipped globally. Your import goods are also in safe hands with us and will be delivered wherever you want. Operating independently, we are able to transport your goods efficiently and competitively. We deliver from the port of shipment to the port of unloading; however, door to door deliveries are also possible, i.e. loading at the location that you have indicated and unloading at the address of the recipient. We recommend you rely on our expertise to facilitate the rapid and thorough handling of customs formalities. This will ensure the prompt release of your goods. By collaborating exclusively with global-operating air freight companies, we can also be of service to you for your import and export air shipments. 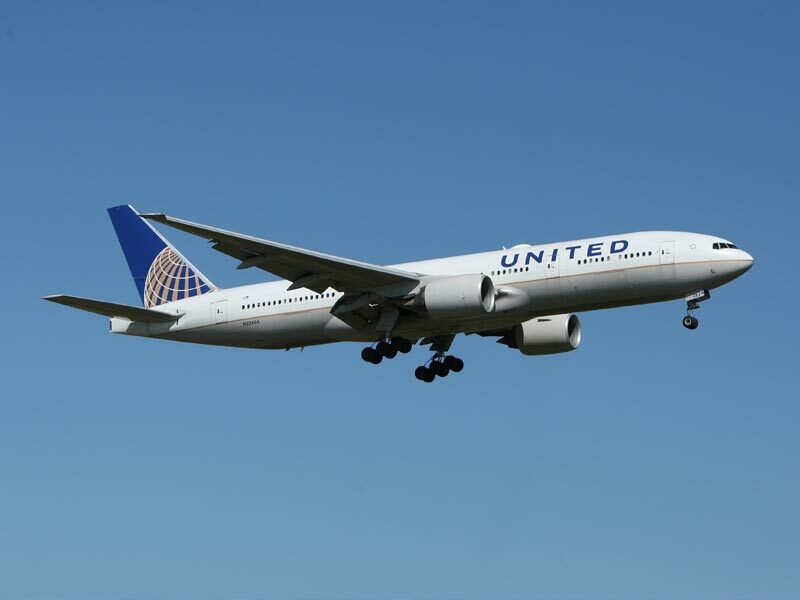 Consolidation flights often prove to be a good alternative to ocean freight or road transport. Consolidation means combining several shipments from various customers with the same destination. If the delivery time is of paramount importance, air freight offers the right possibilities as goods can be delivered all over the world within a short time frame. To avoid delays and unnecessary costs for clearing through customs, we recommend you rely on our expertise to facilitate the rapid and thorough handling of customs formalities. This will ensure the prompt release of your goods. Grodal offers a multitude of possibilities. By using standing arrangements with carefully selected transport businesses, we can offer a solution to meet practically any need. As we operate independently, transporting your goods efficiently and independently is not a problem. We can deliver the shipment from the port of loading to the port of unloading, but door to door deliveries are also possible, i.e. loading at the location that you have indicated and unloading at the address of the recipient. An increasingly popular mode of transport is transport by rail. In particular there is a growing demand for transportation to and from China. Rail transport is a good solution when air freight is too expensive and sending a shipment by ocean takes too long. 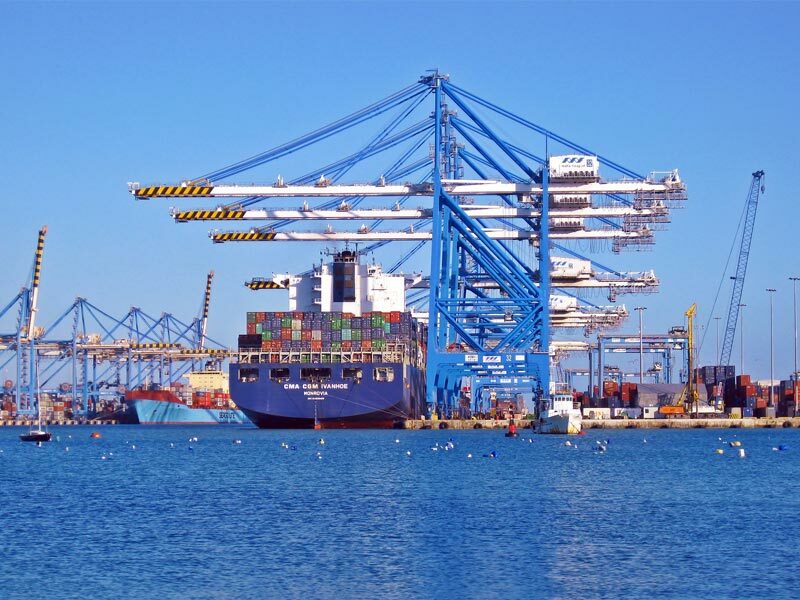 Moreover, the rail rates range between those of air freight and ocean freight. Within its network, Grodal has good and reliable contacts with which it can provide this modality. 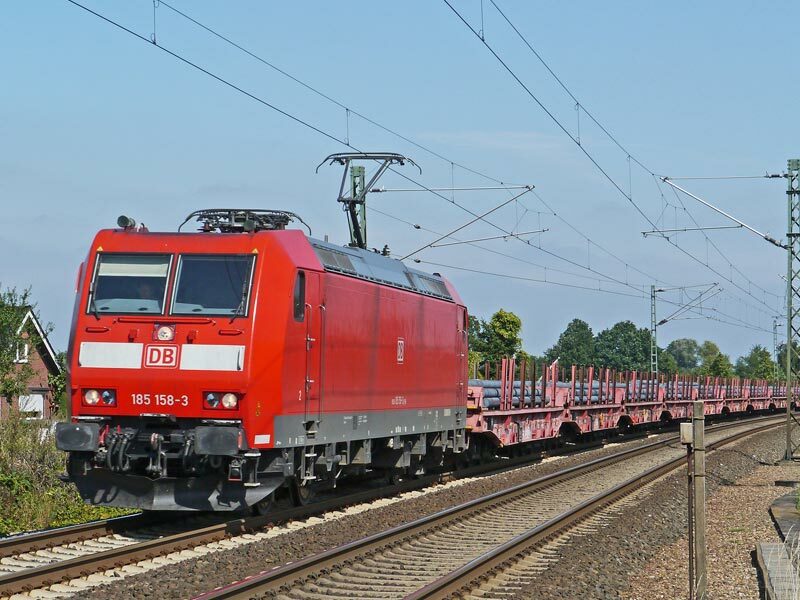 Both full container loads and less than container loads can be transported by rail. To avoid delays and unnecessary customs clearance costs, it is recommended to use our expertise to facilitate a rapid and thorough handling of customs formalities. This will ensure the prompt release of your goods. The availability of several transport options offers the opportunity of finding the most efficient combination of transport for your shipment, in line with your wishes and within your budget. This includes shipment preloading that will eventually be merged into one shipping container to another continent. 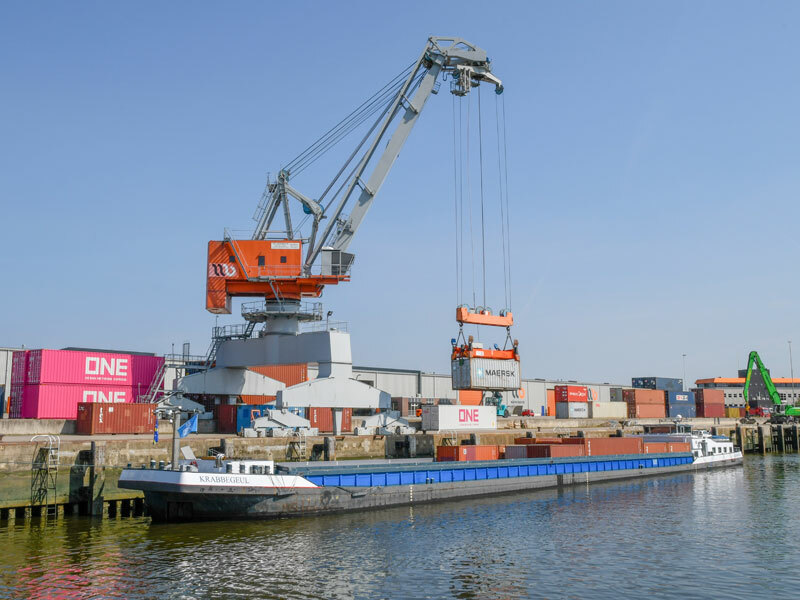 Shipments per barge (inland waterway vessel) rather than by road are also an option if this meets our customers’ needs. 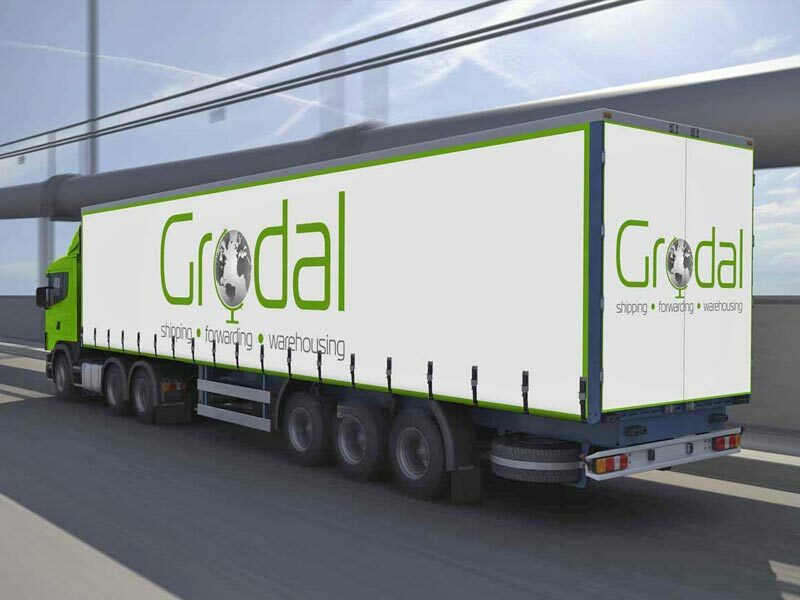 Grodal can meet any handling and storage needs for your goods. This way we can provide a fitting solution for your group vessel loading that may have to be exported. We have centrally located storage facilities in the Netherlands, which allows us to supply and deliver promptly. There are resources available which allow us to load and unload cars and shipping containers. The total storage capacity is 6,000 m2. 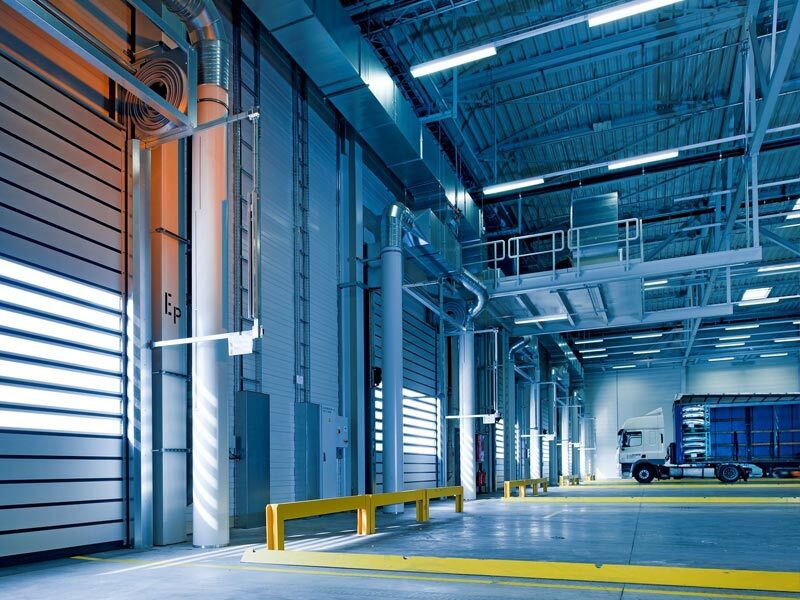 The warehouse is equipped with a fire detection and fire alarm system, video surveillance and an alarm system. There is restricted access to the site. The premises are fitted with cameras, security lighting and a fence. The industrial estate is fully protected by automated licence plate readers. Grodal Expeditie B.V. is a customs clearance agent. As customs agent we can handle all customs formalities involved in shipments. The declarations for imports and exports of your goods are in fact tax declarations. 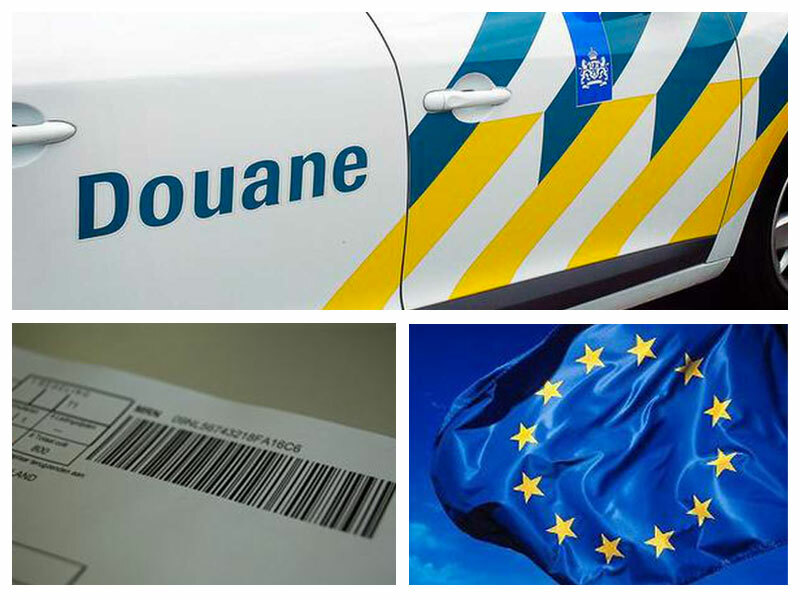 To make these declarations you need to be authorised as a customs agent, which we are by means of an AEO (Authorised Economic Operator) authorisation. This licence shows that we are a reliable business partner that meets the AEO requirements and operates according to the international rules and regulations. In addition, an AEO license simplifies the customs formalities, and hence the processing time of your shipment. Therefore, your goods will be quickly available on the market! We can advise you on customs-related matters and furthermore on import duties and any other regulations that could apply to your goods.